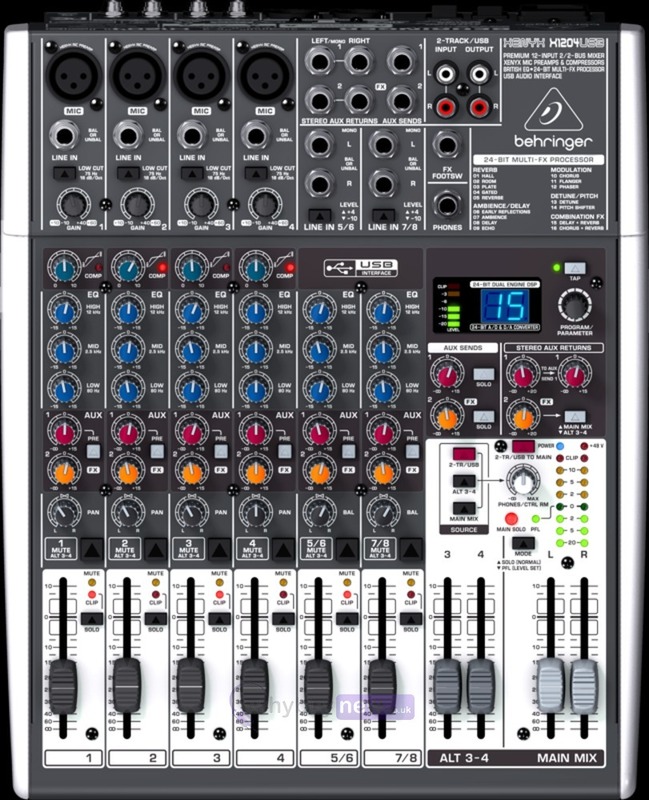 Behringer X1204USB is a Premium 12-Input 2/2-Bus Mixer with XENYX Mic Preamps & Compressors, British EQs, 24-Bit Multi-FX Processor, USB/Audio Interface and energyXT2.5 Compact BEHRINGER Edition Music Production Software. 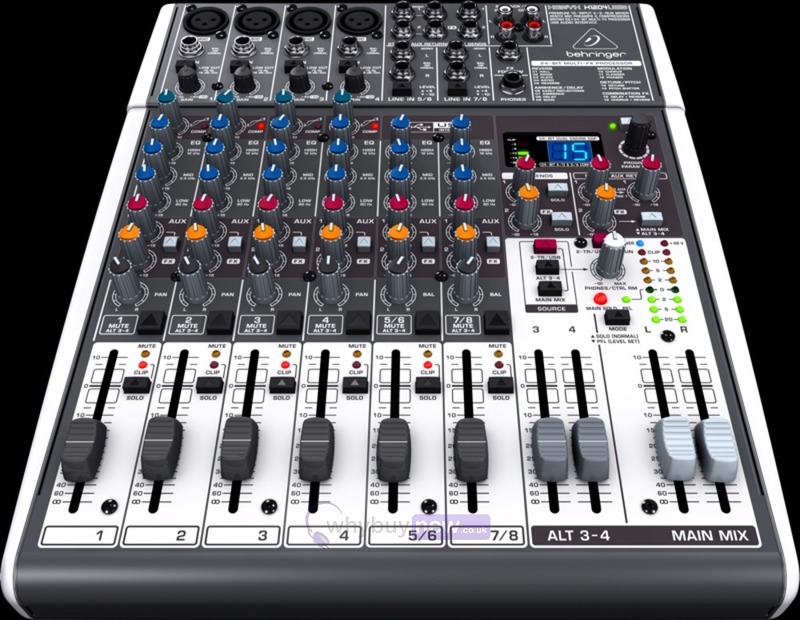 The Behringer Xenyx X1204USB features 4 state-of-the-art, phantom-powered XENYX Mic Preamps comparable to stand-alone boutique preamps. 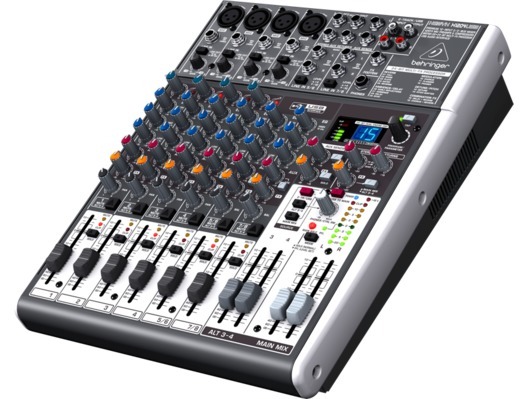 The Behringer Xenyx X1204 USB is also a stereo USB/Audio Interface to connect directly to your computer. Free audio recording, editing and podcasting software plus 150 instrument/effect plug-ins and ultra-low latency driver included. 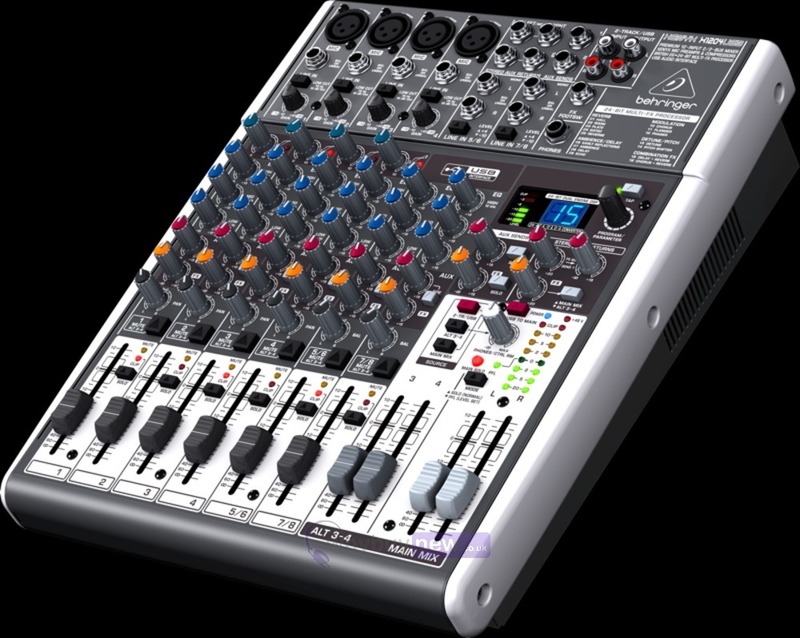 Here we have the Behringer Xenyx X1204 USB in new and manufacturer refurbished which will come boxed 'as new' with a 1-year warranty. Buy this amazing X1204 USB with confidence with 100% satisfaction guaranteed or your money back!